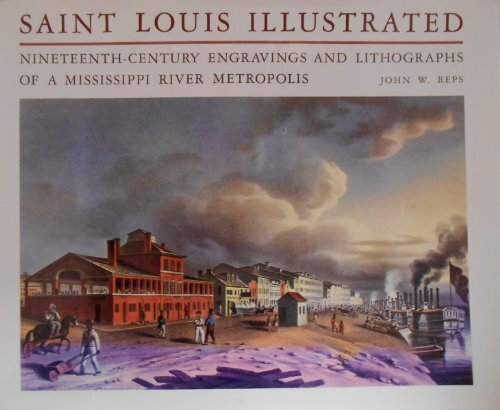 The Mezzotint History And Technique. 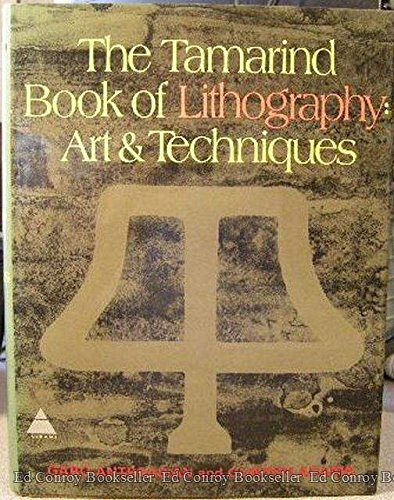 Tamarind Book of Lithography: Art & Techniques. 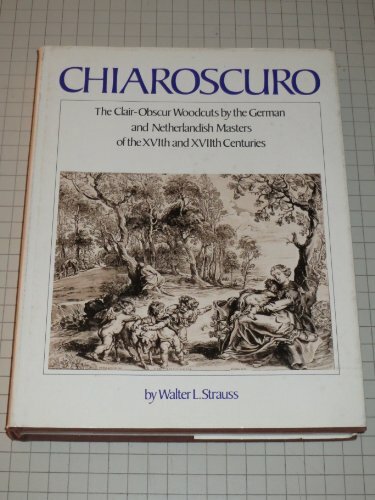 ANTREASIAN, Garo Z.; ADAMS, Clinton. 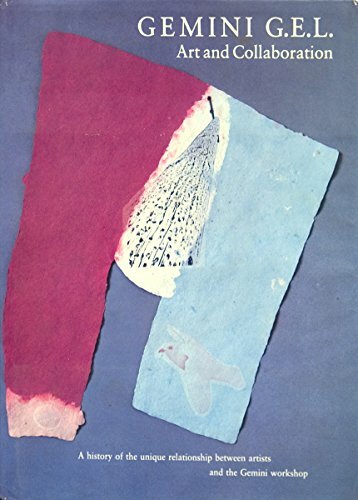 Gemini G.E.L. 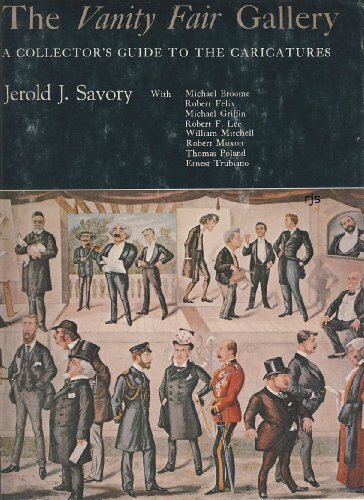 Art and Collaboration. 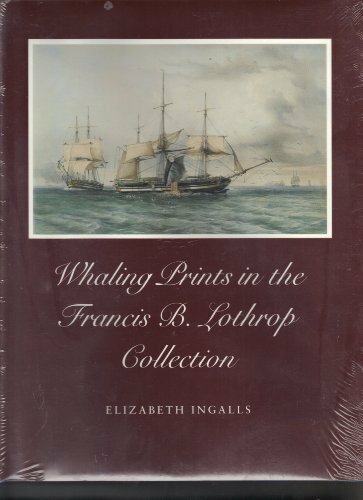 Whaling Prints in the Francis B. Lothrop Collection. 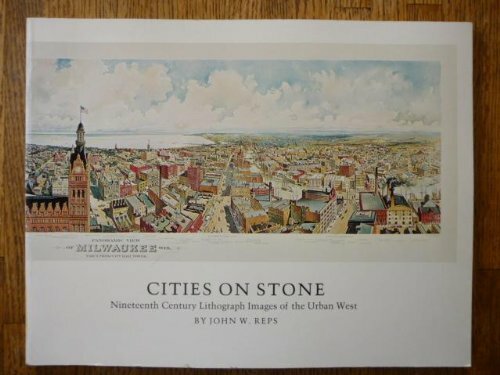 Cities On Stone Nineteenth Century Lithograph Images of the Urban West. 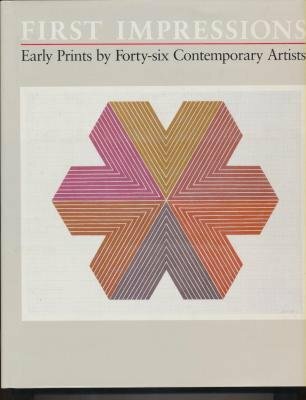 First Impressions Early Prints by Forty-Six Contemporary Artists. ARMSTRONG, Elizabeth & McGUIRE, Sheila. 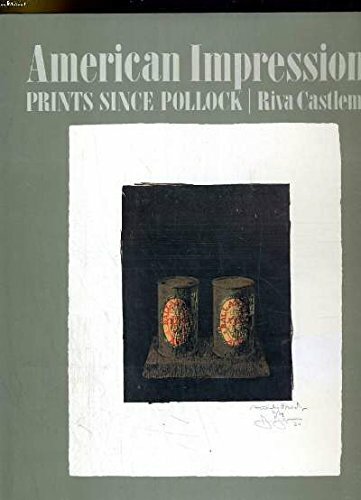 American Impressions Prints Since Pollock. 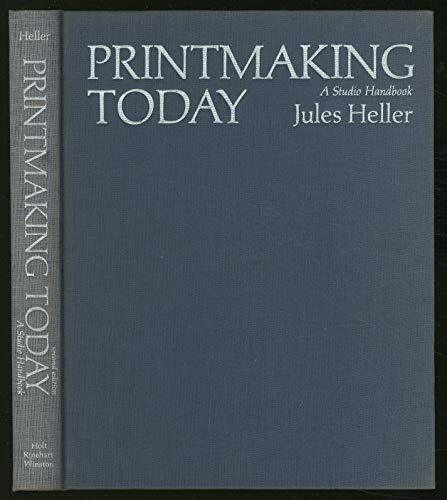 Printmaking Today A Studio Handbook. 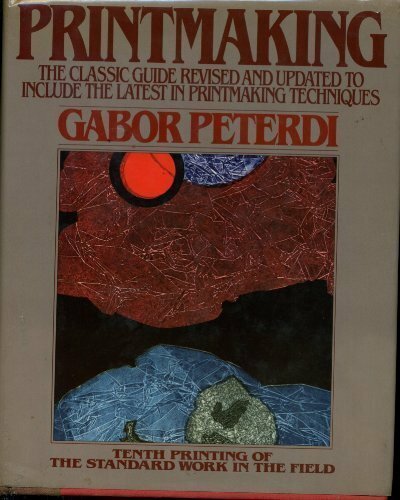 Printmaking Methods Old And New. 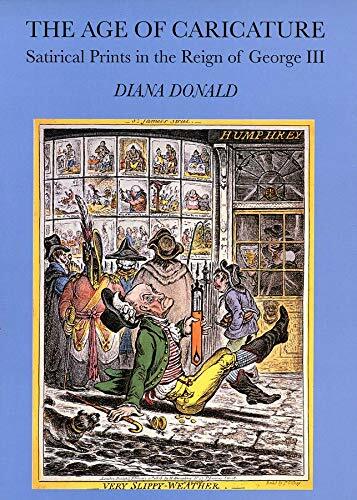 The Age Of Caricature Satirical Prints In The Reign Of George III. 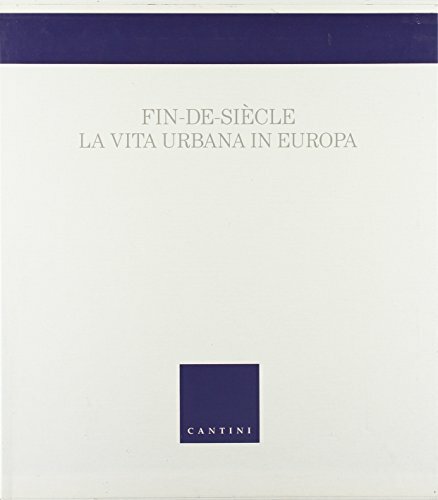 Fin-De-Siecle La Vita Urbana In Europa. 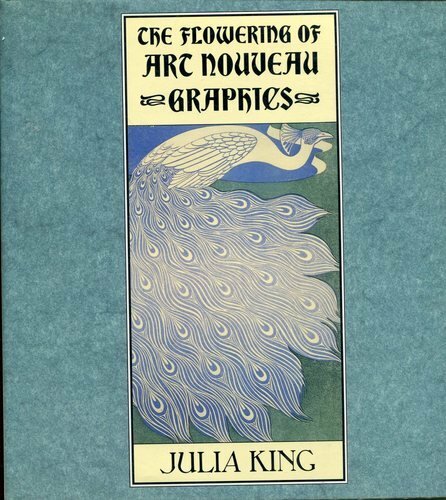 The Flowering Of Art Nouveau Graphics. 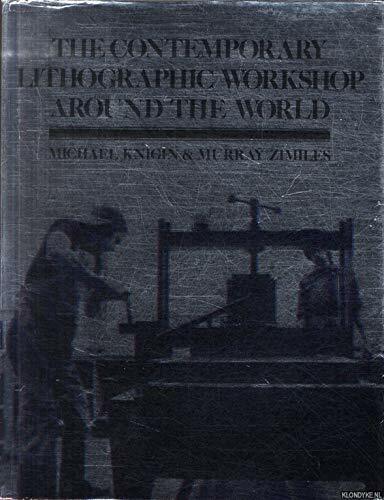 The Contemporary Lithographic Workshop Around The World. 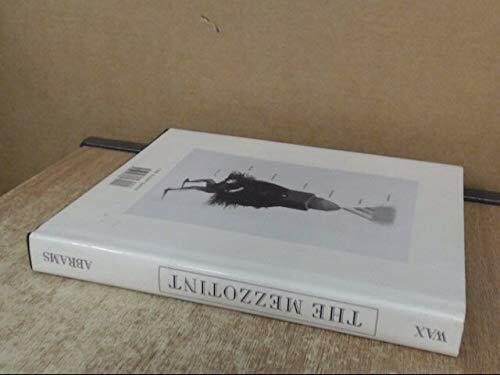 KNIGIN, Michael & ZIMILES, Murray. 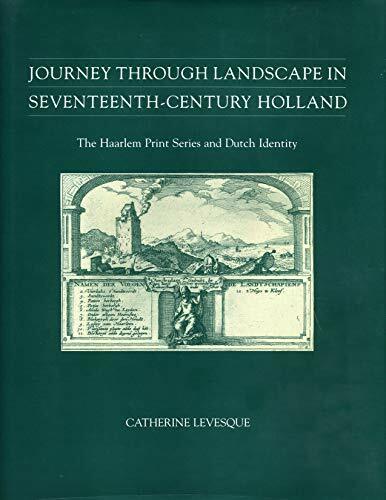 Universal Limited Art Editions A History and Catalogue: The First Twenty-Five Years. 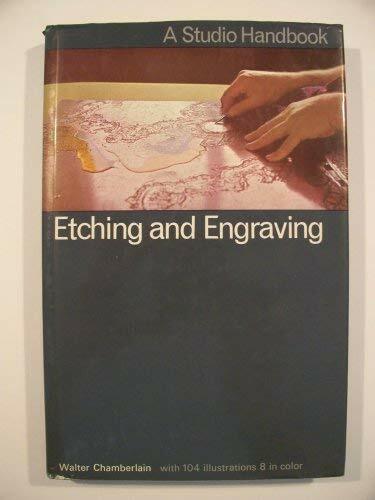 Etching and Engraving [A Studio Handbook].